Had enough of the hustle and bustle of the city? Come and discover an upscale residential development in the heart of Sudbury North's most desirable area. Our new subdivision is an exclusive neighborhood of custom built homes nestled in the village of Blezard Valley, surrounded by beautiful green meadows, forests and rolling hills in the distance. 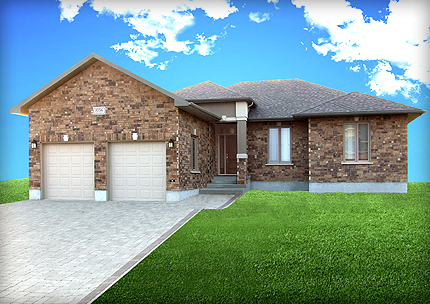 Only 20 minutes from downtown Sudbury, and less than 10 minutes to groceries, restaurants and shopping malls, Royal Meadows is a premiere custom home development that features a perfect combination of luxury and convenience in a relaxed natural setting. 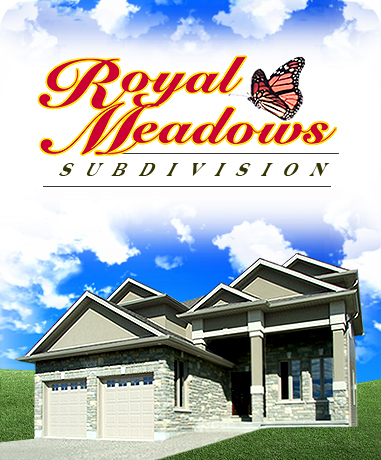 Royal Meadows is a perfect location for families and professionals alike, services and amenities are only minutes away. Discover a new life and home for yourself and your family in an incomparably serene, secure, comfortable, convenient and unique location. 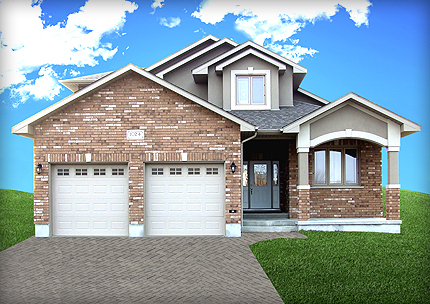 All our new homes are also backed by the Tarion Ontario New Home Warranty. With over 25 years experience in commercial and custom residential projects, Cusinato Developments guarantees your custom built home will meet and exceed all of your requirements and expectations. Cusinato Developments offers a selection of model homes, and custom built options to satisfy all the requirements of your new home. Our model homes are built on generous lots and have premium features such as spacious construction, high ceilings, perfectly matched stone, ceramic tile and wood flooring, stunning stone countertops and fireplace mantels, rounded rockwall corners, and custom handbuilt cabinetry and woodwork throughout. Below is a selection of our model homes and features. We have several other models to choose from that we can customize to your requirements and wishes. The Roselin Model is a stunning 2 storey home which features 3 spacious bedrooms on the second level overlooking The Great Room. It also includes an immaculate kitchen with quality cabinets and granite counter tops, a combined open concept main living area, centerpiece gas fireplace with a cultured stone mantel, and an office/study room off the large foyer. A walk out basement includes a family room, an additional large bedroom and 4th bathroom, while the main floor laundry/mudroom leads from the finished double garage. 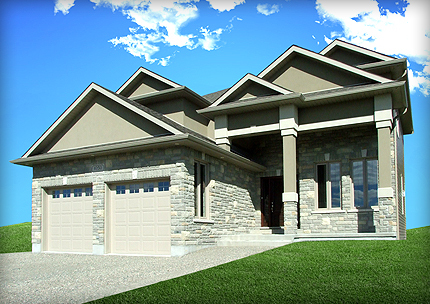 The Avalon Model is an executive two storey home with all the amenities and extras. It features four bedrooms, three bathrooms, nine foot ceilings, an open concept kitchen with beautifully finished cupboards and stunning granite counter tops. The second level overlooks The Great Room with a cultured stone gas fireplace. The master bedroom features ensuite bath with heated floors, double sink vanity, jacuzzi tub, ceramic glass shower and large walk in closet. 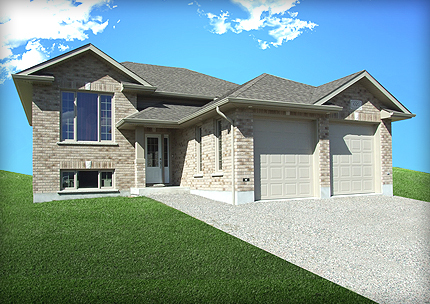 Downstairs is a fully finished basement with recroom and walkout patio. 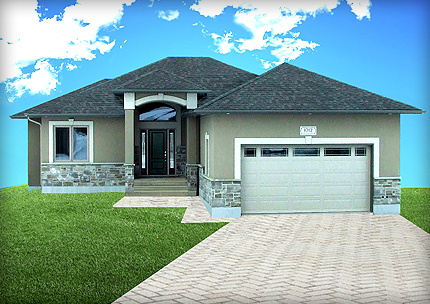 The Richmond Model is an outstanding executive 1650 square foot bungalow with a classic stucco and stone exterior. This home features a beautiful open concept main floor, with hardwood and ceramic tile throughout. The vaulting foyer floods with natural light. Kitchen features lovely cupboards with granite counter and a patio door off the dining room to a deck. Other features include nine foot ceilings, finished garage, poured concrete foundation, stunning cultured stone gas fireplace in living room, ceramic and a glass shower in the ensuite. The basement has a finished rec-room, fourth bedroom and third bathroom. 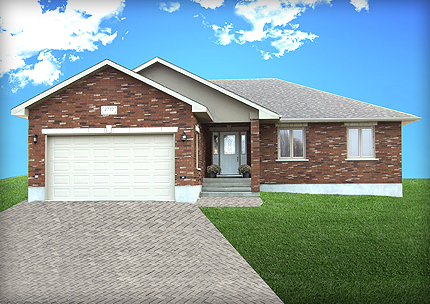 The Mannin Model is a spacious but cozy executive 1640 square foot bungalow. This home features brick front, hardwood and ceramic flooring throughout the main level, open concept kitchen and living area, plenty of fine kitchen cupboards and a beautiful cultured stone gas fireplace mantel, central vac and deck off the dining area. Large bedrooms include a walk in closet and custom ensuite ceramic tile shower in the master. Spacious tile foyer and hardwood staircase leads down to oversized finished family room with a patio walkout, as well as an extra bedroom and bathroom. The Newport Model is a classic 1500 square foot home with nine foot and cathedral ceilings, a kitchen with fine and plentiful cabinets and a dining area leading outside to the deck. Open concept living area with gas fireplace. The master bedroom features ensuite bath with heated floors, double sink vanity, jacuzzi tub, ceramic glass shower and walk in closet. A fine finished wood staircase leads down to a spacious family room with patio door walk out to ground level rear yard, and the third bathroom. The main floor laundry leads to a finished double attached garage. The Providence model is a beautiful 1600 square foot home boasting nine foot ceilings and a beautiful kitchen with plenty of cabinets with granite counter tops. Dining room leads to deck, open concept living area with gas fireplace. The master bedroom features ensuite bath with heated floors, double sink vanity, jacuzzi tub, ceramic glass shower and walk in closet. A classic wood staircase leads down to spacious family room with patio door walk out to ground level rear yard, with a fourth bedroom and third bathroom. The main floor laundry leads to a finished double attached garage. 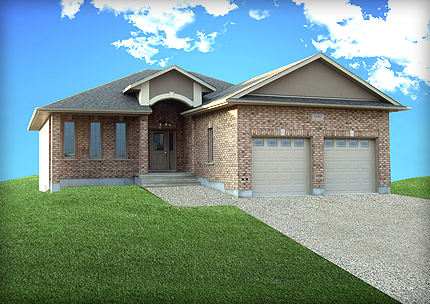 The Tannin Model is a 1400 square foot bungalow which can optionally include two or three bedrooms. It features an open concept kitchen and living area with hardwood and ceramic flooring throughout the main level, and a fully finished garage. Downstairs has a finished family area and potential for a second bathroom. to discuss your ideas, needs and project requirements. Need more information? 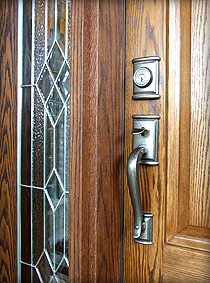 Click here to contact us now.